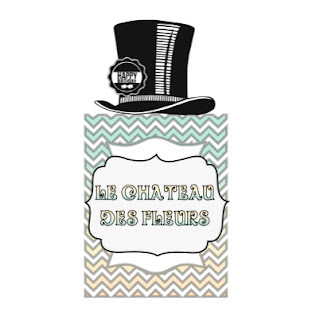 "Isabelle Thornton" Le Chateau des Fleurs: Craft cabinet makeover and link party! Craft cabinet makeover and link party! 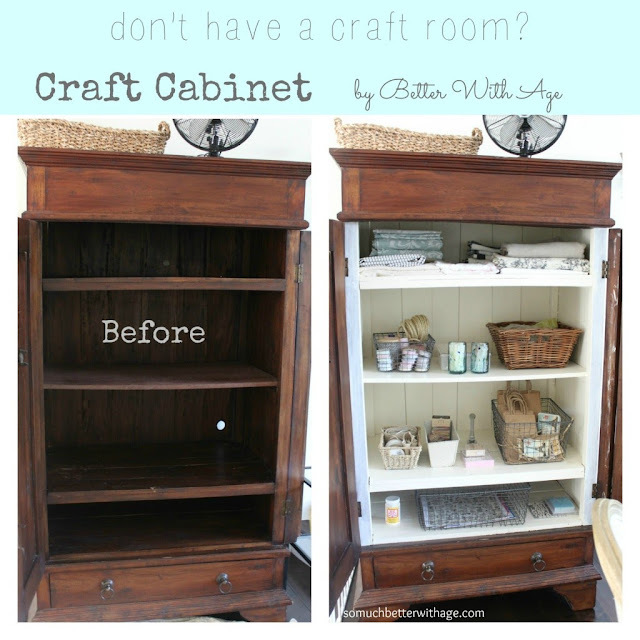 I really liked so much better with age craft cabinet makeover. I can really use one of those since I have no where to store my crafts material! I like the inside of the cabinet painted a light color to show off the contents. Great idea! I am glad that your baby is fine again after the allergic reaction. Thanks for hosting and have a great week. Thank you so much for the feature, Isabelle! So sorry to hear you're baby had an allergic reaction. Hope she recovered fast!